Students and teachers - GDA - Gesamtverband der Aluminiumindustrie e.V. 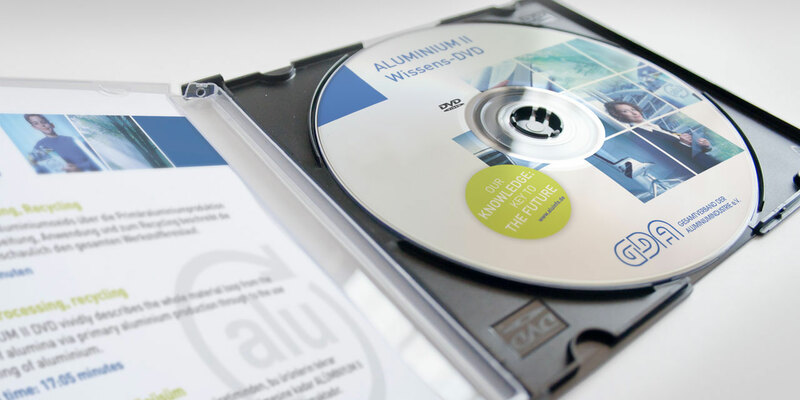 GDA has produced two DVDs containing information on aluminium, ‘Aluminium I’ and ‘Aluminium II’, in cooperation with Munich-based Medien LB, which produces media for curricula and standards of education. Amongst other things, the ‘Aluminium kompakt’ CD ROM contains information on the metal, an overview of companies that offer works visits and practical training, and a bibliography. Numerous companies in the aluminium industry offer works visits on request. 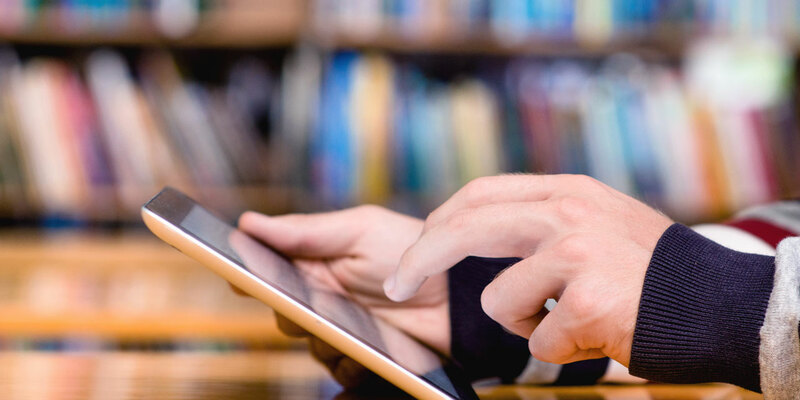 You can obtain the complete list of contacts as a PDF or search for companies near you by entering the appropriate postal code. Numerous companies in the aluminium industry offer opportunities for practical training on request. You can receive the complete list as a PDF file or you can search directly for companies near you.